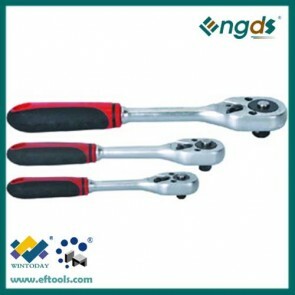 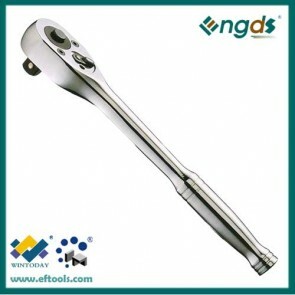 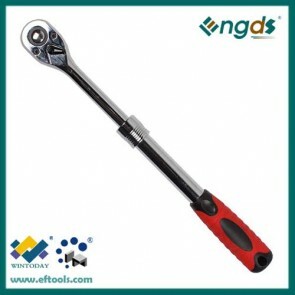 Ratchet wrench is a type of wrench that has a socket attached at one end, usually used to loosen or fasten screws or other projects. 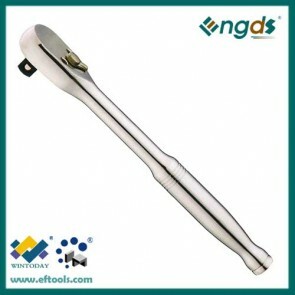 We have different ratchet wrench with different teeth count. 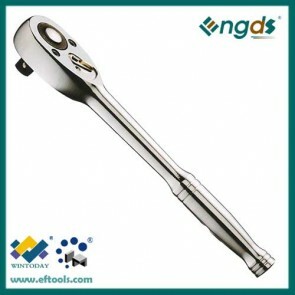 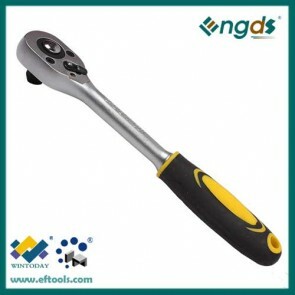 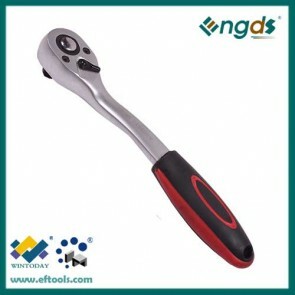 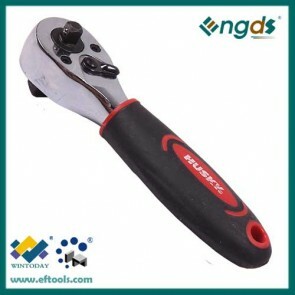 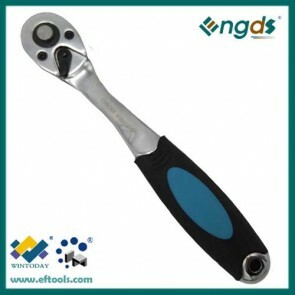 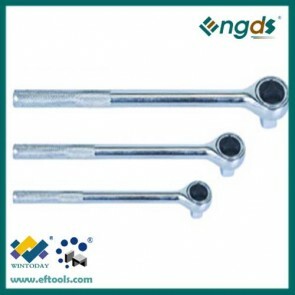 It contains various kinds of ratchet wrench from 72T to 24T.